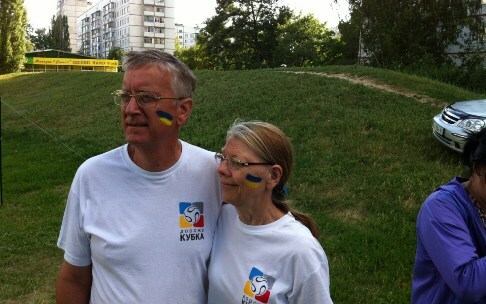 We are missionaries to Ukraine. Please indicate it is for "Mintons - Ukraine." All financial support goes into our account and will be used for our Ukraine ministry. You will recieve a proper receipt.